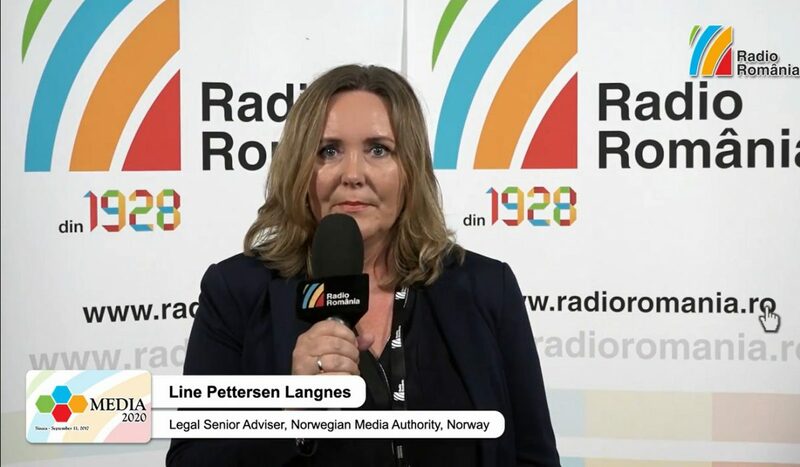 VIDEO: Line Pettersen Langnes, Legal Senior Adviser, Norwegian Media Authority – digital radio is the future! 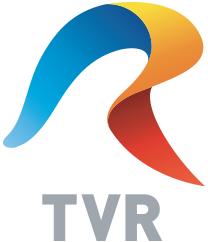 Norway became the first nation that switched off the FM radio and shifted to digital broadcast. Line Pettersen Langnes, Legal Senior Adviser at the Nowegian Media Authority says that digital radio is the future!